Florian Schneider: In 2008, after four decades of working with Hütter, co-founder Schneider departed from the group. The multi-instrumentalist sound designer was described by Hütter as a “sound fetishist”, and David Bowie’s instrumental V-2 Schneider on “Heroes” is named for him. Klaus Röder: This avant-garde guitarist and violin player was with Kraftwerk only in 1974, and left before the sessions for Autobahn were complete. Four decades on, Autobahn is hailed as a masterpiece. ‘Seminal’ is a much-used word in the realm of the rock biography, but in the case of Kraftwerk – and the Autobahn album in particular – it seems barely adequate. On this record, Kraftwerk created a sound that was transformative and unique – a hypnotic and insistent electronic pulse populated by shimmering electronic keyboards, rhythm loops and trance-like guitars. It was like nothing else. At the heart of Kraftwerk was the relationship between humans and technology. Synths dominated the sound, which was sparse, linear and rhythmic. But beneath the machine-like ethos breathed elegant and enticing melody. As Neil McCormick wrote in the Daily Telegraph in 2014, Kraftwerk’s sound implied “an almost mystical reverence for the ordinary objects of an industrial world”. Creatively, Kraftwerk and Autobahn cast a long shadow. David Bowie adored the band, and they were a significant influence on his Low and “Heroes” albums. Autobahn spawned a generation of synthesiser minimalists, a veritable Who’s Who of 80s synth-pop artists such as The Human League, Depeche Mode, Pet Shop Boys and Ultravox. They influenced everything from hip-hop to chillout, via drum ’n’ bass and house. Kraftwerk’s first three albums were groundbreaking in their own right, but Autobahn was the first to fully embrace the repetitive electronic sound that would become their trademark. Visually, too, their influence was significant. In an age of long hair and loons, Kraftwerk’s short hair and sober business suits gave them the look of hip accountants, as the four-piece stood immobile at their technology stations. It was an aesthetic that would be seized upon by legions of post-punk art-school bands over a decade later. The minimalist artistic concepts of their albums, meanwhile, would go on to become design classics. Sonically and aesthetically, Kraftwerk’s legacy was profound. As writer Jude Rogers put it in the Observer in 2013: “No band since The Beatles has given so much to pop culture”. While Kraftwerk’s sound evokes the epic starkness of the pre-Glasnost East, it was Düsseldorf – a city closer to France and Belgium and in the industrial heartland of the Ruhr valley – where the band were formed. It was here, in 1968, that key Kraftwerk members Ralf Hütter (organ, synthesisers) and Florian Schneider (flutes, synthesisers, violin) met as students at the Robert Schumann University Of Music And Media. Hütter and Schneider initially performed in a progressive free-form quintet called Organisation, releasing the album Tone Float (1969), before splitting. The duo immersed themselves in Germany’s experimental art-rock underground, occupying the same creative terrain as Can and Neu!, a cluster of avant-garde artists dubbed disparagingly as ‘krautrock’ by the UK press. By 1970, Hütter and Schneider were becoming increasingly obsessed with synthesisers. In that same year, the pair saw Gilbert & George in the city’s Kunsthalle, the suit-and-tie-clad British artists claiming to bring art into everyday life. This same creative manifesto fuelled Hütter and Schneider, when in 1970 they formed Kraftwerk, a name that translates as ‘power station’ in English. They rented an empty workshop premises at Mintropstrasse 16, in an industrial area of Düsseldorf. This space, which they called Kling Klang Studio, became the epicentre of their creative development. The band members began spending eight to 10 hours a day there, regarding themselves as ‘musical workers’ and becoming notoriously secretive. That same year, they embarked on a working relationship with a figure they had first encountered while working with Organisation: visionary producer, engineer and musician Konrad ‘Conny’ Plank. Plank shaped Germany’s electronic-music sound like no other, and years later would influence the development of ambient, new wave, hip-hop, house and techno. An ardent believer in the possibilities of electronic music, he was a master at creating startling electronic soundscapes and blending them with conventional sounds. For Hütter and Schneider, the alliance with Plank was like sonic gold dust. His input, expertise and influence were hugely significant in the development of their sound. Plank would go on to co-produce and engineer their first four albums, starting in 1970 with their solely instrumental and eponymously titled debut album, on which they used two drummers – Andreas Hohmann and Klaus Dinger – for a distinct rock edge. In 1972, they released Kraftwerk 2, another instrumental record. 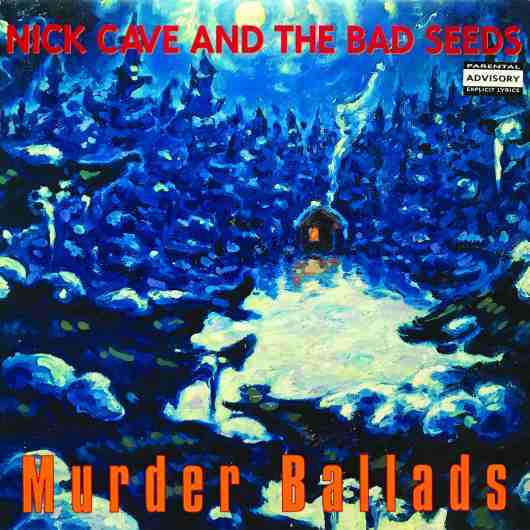 Like its predecessor, the album sleeve work has a strong conceptual edge, echoing pop artists such as Andy Warhol in its use of a dynamic traffic-cone motif on the cover. Kraftwerk undertook live performances as a duo in Germany and France, using a simple beatbox-type electronic drum machine, with preset rhythms taken from an electronic organ. The response was lukewarm, from both their audiences and their musical contemporaries. By contrast, 1973 was the year when Krawerk’s vision started to take shape. Hütter bought a Minimoog synth, a rare luxury at the time, remarking later that the instrument cost him as much as his VW Beetle car. It helped move Krawerk closer to their classic sound. 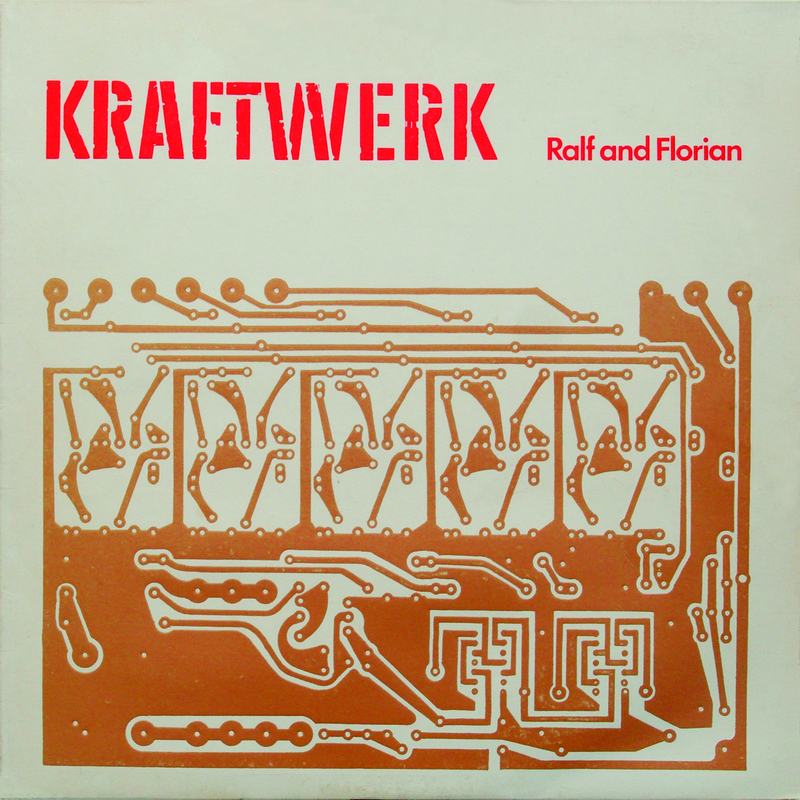 That same year, they released their third album Ralf Und Florian, which laid the groundwork for the programmed beats and polished synthesised melodies that were to follow. While almost entirely instrumental, the album marks the band’s first use of the vocoder, which would become one of their signatures. Kraftwerk’s futuristic and robotic sound was also influenced by the ‘adrenalised insurgency’ of late-60s Detroit artists such as MC5 and e Stooges. In 1974, Hütter and Schneider recruited two new members from the Düsseldorf art-rock scene: Klaus Röder on violin and guitar and Wolfgang Flür on drums. Röder lasted only a few months, but Flür was a perfect fit, his delicate style melding perfectly with the band’s minimalist and mechanised sound. As Hütter proudly told the music press: “Our drummers don’t sweat”. Kraftwerk also underwent some radical rebranding. They cut off their long hair and started wearing smart business suits – echoes of Gilbert & George – exhibiting in the process a contrived blend of wry humour and serious artistic intent. Flür moved into the apartment owned by Hütter’s artist friend Emil Schult, a former guitarist with the band, who had become their trusted visual advisor and sleeve designer. According to Flür, there were long discussions about the shape and direction of the band, with “technique and romance” being heralded as their new motto. Despite their merits, Kraftwerk’s first three albums were essentially free-form experimental rock, without the pop hooks or the more disciplined song structure of later work. That all changed with the recording of Autobahn in 1974. In the summer of that year, Hütter, Schneider, Flür and Röder decamped from Düsseldorf to Conny Plank’s newly established farmhouse studio in Wolperath, 20 miles south-east of Cologne. Much of the recording of the new album was undertaken there, although in the pre-production stage, Plank would drive his 16-track mobile-recording truck to Krawerk’s fabled Kling Klang headquarters in downtown Düsseldorf, park in the yard outside and run wires from his mixing desk in the truck into the building. Krawerk and Plank worked intensely, making extensive use of Hutter’s new Minimoog plus an EMS Synthi, ARP Odyssey and other early synthesisers. But the album wasn’t entirely electronic. Elements of violin, ute, piano and guitar also featured. The ambient, pastoral Morgenspaziergang (Morning Walk) is one of four sublime pieces of ambient electroacoustic instrumental music, which together make up Side Two of the album. The two versions of Kometenmelodie (Comet Melody) were inspired by the newly discovered Kohoutek comet, which passed close to Earth in 1973, while Mitternacht (Midnight) is an ominous and epic slice of ‘electronic volksmusic’. But it is the title track – which, at 22:43, runs the entire length of Side One – that marks the band’s definitive separation from their krautrock peers. This mesmerisingly repetitive track evokes the feeling of traveling through the landscape on the A 555 Autobahn from Cologne to Bonn. It is here that the band’s hypnotic electric pulse really comes into its own: an insistent, propulsive force that renders the rhythms and motifs of the shimmering keyboards and guitars hypnotic. Gracing this synthscape was a simple, sparse lyric, composed by Emil Schult. All great bands have a tipping point where drive, timing, creativity and clarity of vision converge into a glorious whole, and for Kraftwerk, this was such a moment. Gone was the experimental krautrock. Instead, what emerged was a concise, pristine, beautifully realised vision, with electronic instruments firmly to the fore. 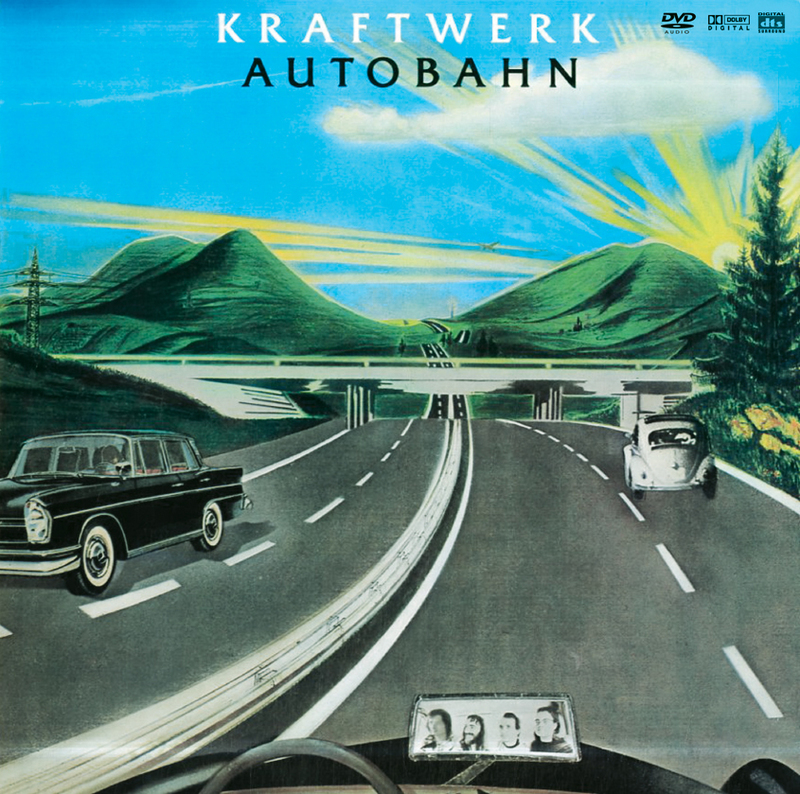 The Autobahn album was released on Philips/Vertigo on 1 November 1974 and took off in the US and UK, inspiring a generation of synthesiser minimalists. In 1975, an edited version of the title track scaled the singles charts on both sides of the Atlantic. The radio edit of the title track went on to become a surprise international hit, reaching No. 11 in the UK charts and No. 25 on the US Billboard Hot 100 chart. 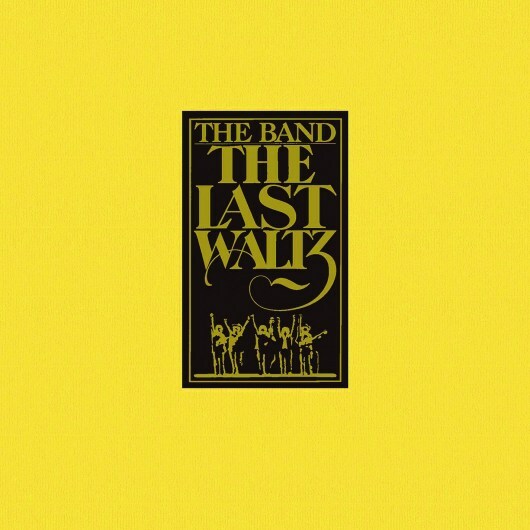 Over four decades on, the album and the band sound as vital as ever. Hütter is the sole remaining member, but shows sell out in minutes, Kraftwerk’s profound influence and critical currency undiminished by the passing of time. 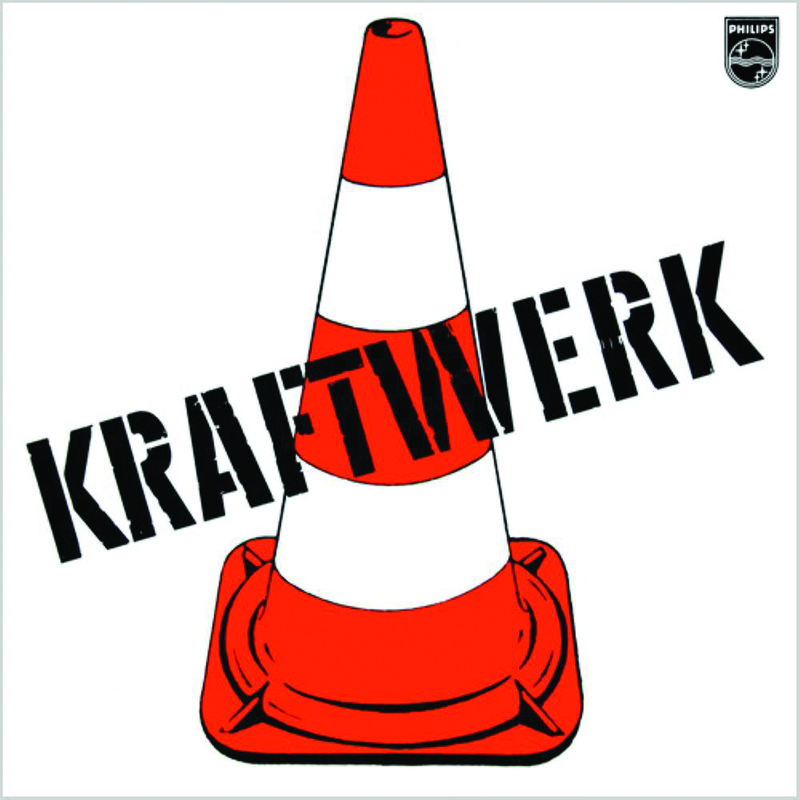 In 2009, Kraftwerk released a remastered version of the Autobahn album, prompting critics to reassess its merits. Like many, writer Chris Power of Drowned In Sound still found its impact profound. In addition to writing the lyrics to Autobahn, long-time band friend and confidante Emil Schult also painted the album cover image, which features an Autobahn sweeping up into a mountain range, backlit by a dynamic sunset. Schult’s idea was to “create something timeless, out of time”, like a vintage Bauhaus chair. Hütter’s grey Volkswagen even makes a cameo appearance. 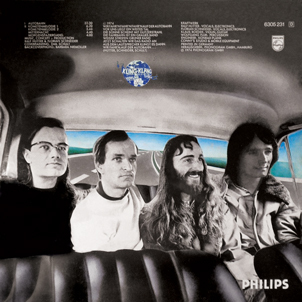 On the rear cover of the original album, Hütter, Schneider, Röder and Schult were sat side-by-side, as if in the back of a car. Wolfgang Flür’s head was later superimposed over Schult’s when it was decided that Flür would stay as a permanent member of the band. For the 2009 remaster artwork, this image has been replaced by the original version. The slamming of a car door and the throaty whirr of an engine ignition intro this iconic 22.43-minute track, which takes up Side One of the album. The track evokes the feeling of driving on the Autobahn: from journeying through the landscape, in the high-speed concentration of the fast lane, to tuning the car radio and the monotony of a long trip. It describes the A 555 from Cologne to Bonn, the first Autobahn. A vocoder is used to process some of the vocals. The classic Moog bass sound is utilised for the bassline, playing an octave riff with additional analogue echo. Chords are played on synths, which feature phasing. Wolfgang Flür plays electronic percussion pads, while the so-called ‘motorik’ drum beat is used for the song’s final section. Plank and Kraftwerk painstakingly created Autobahn from numerous audio sources, field recordings and primitive samples. Hütter’s new Minimoog was used extensively, while other instruments included an EMS Synthi, an ARP Odyssey and other early synthesisers. The song’s rasping, malevolent-sounding vocal chants were produced from a Robovox, a programmable speech synthesiser built by Schneider. Tape-reversed bursts of white noise were used to suggest passing vehicles on this epic, artificial road trip. Gracing this synthscape was a simple, spare lyric, composed by Emil Schult. The seven-line nursery rhyme details the grey tarmac of the road, the sun-drenched valley, the green-bordered white stripes and the sounds of the car radio, which plays the song back to itself: “Wir fahren fahren fahren auf der Autobahn” (“We drive, drive, drive on the motorway”). This chorus is frequently mistaken for the English phrase “Fun fun fun on the Autobahn” and is believed to refer to the 1964 Beach Boys song Fun, Fun, Fun. But Ralf Hütter refuted such claims. Both versions of Kometenmelodie (Comet Melody) were inspired by the Kohoutek comet, which passed close to Earth in 1973. This first part has none of the pop sensibilities of the Autobahn track. Instead, it is a ponderous yet entrancing piece of space-inspired electronica, which serves as a preface to Kometenmelodie 2. The eerie whispers and bleeps evoke the vast emptiness of space, while the emergence of a gentle piano motif at 3:09 introduces warmth and a hint of humanity. By 4:25, the piano has gone from the mix, with the thick monophonic squelch of an analogue synth coming to the fore while a sparse distant rhythm prevails. As one critic put it: “Music to watch planets rotate to”. In complete contrast to Kometenmelodie 1, the second part embraces a structure and melody more akin to the title track of the album. 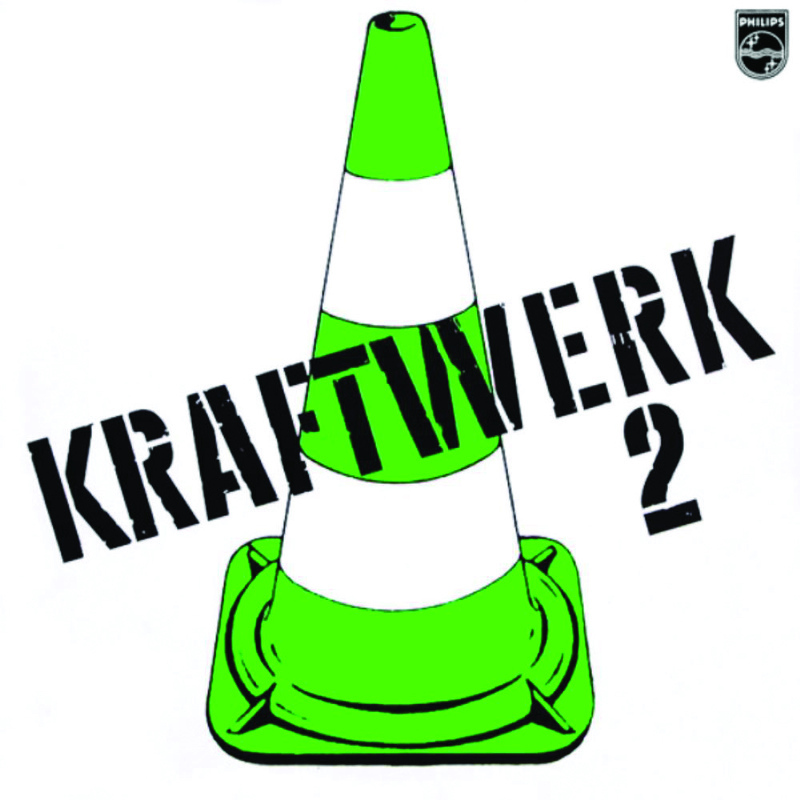 Kometenmelodie 2 was released both as a B-side to the Autobahn single and as an A-side follow-up single in its own right. There’s a real sweeping majesty to the melody here that brings the band’s pop sensibilities to the fore. Central to the track is a circular string synth riff that enters at 0:30 and elevates the track, giving it momentum and intent. By 1:30, a jarringly rock ‘n’ roll-style synth riff lends the track an almost jaunty feel, while giving the song its momentum. At 4:15, the circular riff re-enters, re-establishing the epic, majesterial feel. Put Kometenmelodie 2 on the turntable, shut your eyes, and it’s easy to hear the influences that fuelled the likes of Ultravox and OMD. The sombre feel of this track seems at odds with the prevailing mood of the album, but lends it an ominous beauty. A haunting, ecclesiastical organ drone introduces the composition, before sparse, densely echoed metallic clangs and water-like drips blend with ethereal, whale-music sounds. At 1:22, a strident five-note motif – G-F-C-D#-D – is introduced, setting the tone and driving the track forward. The effect is both beguiling and claustrophobic. By 3:00, it is left to the percussive sounds to outro the track, and these are impeccably placed. Hütter’s Minimoog features prominently at the start of this final track on the album, providing birdsong effects as the track builds with flutes, keyboards and bass. Arguably one of the most natural songs the band ever made, it belies their reputation for producing pure electronica. Morgenspaziergang (Morning Walk) also showcases the diversity of the album, delineating the track from the rest of the release and concluding the album on a high point. The extended ending reintroduces a musical motif first heard in the instrumental section of Autobahn; a potent end to a peerless album.